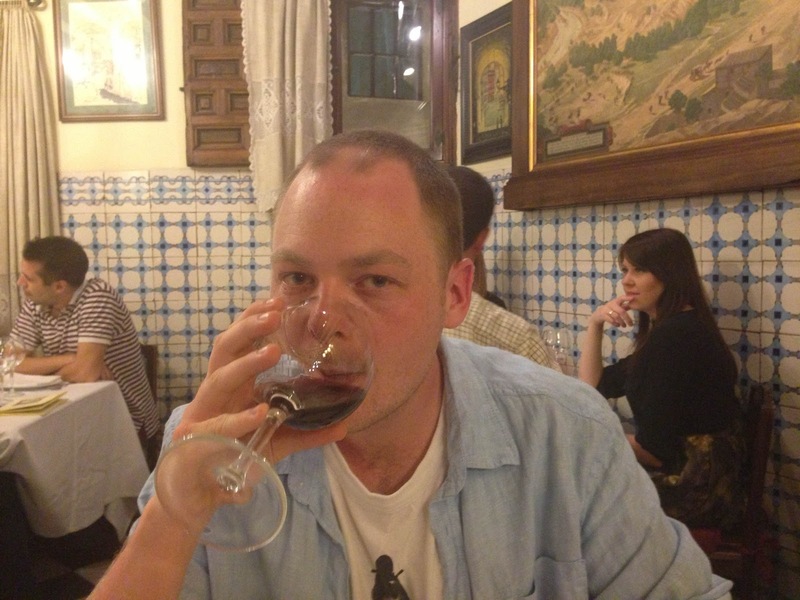 Wist and I popped over to Madrid a couple of weekends ago. It’s a beautiful city – and I actually managed to try a couple of new things too. Madrid is a party city – and its night owls need to eat when they’re all partied out. In the UK, they’d probably grab a kebab. 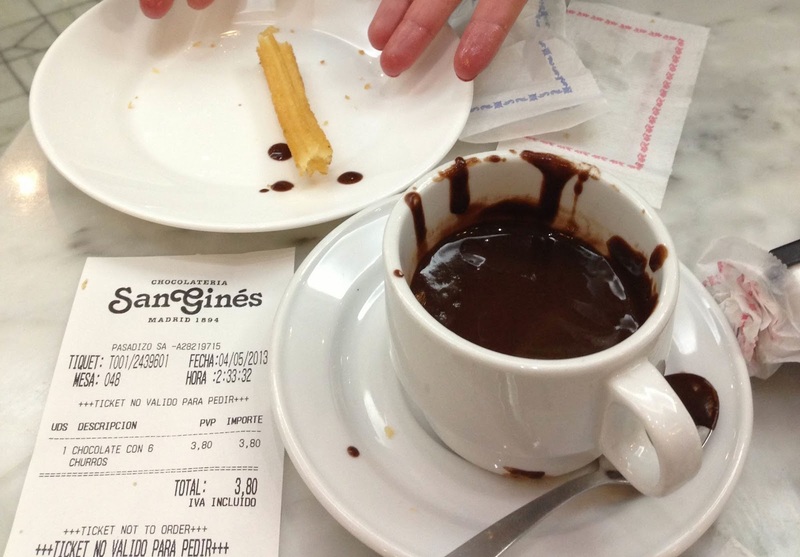 In Madrid, they eat hot fried doughnut dipped in melted chocolate. Or ‘Churros’ as they’re known. We went to a 23 hour 7 days a week (what hour do they close!?) chocolateria to taste them. They’re really nice, but really sickly after a few mouthfuls. Kind of like fried bread dipped in melted nutella. 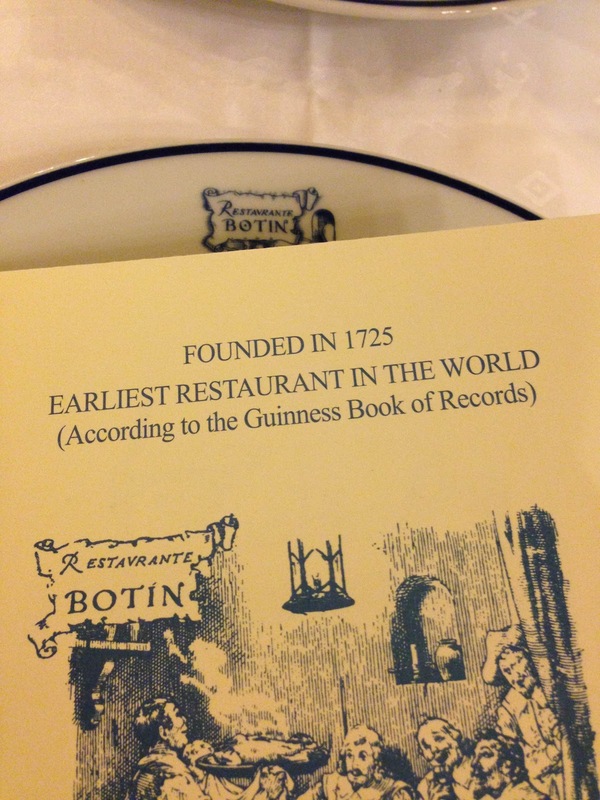 As I’ve spent the last 11 months working my way through food based challenges – it was almost fitting that we found the worlds oldest restaurant right there in the city centre. 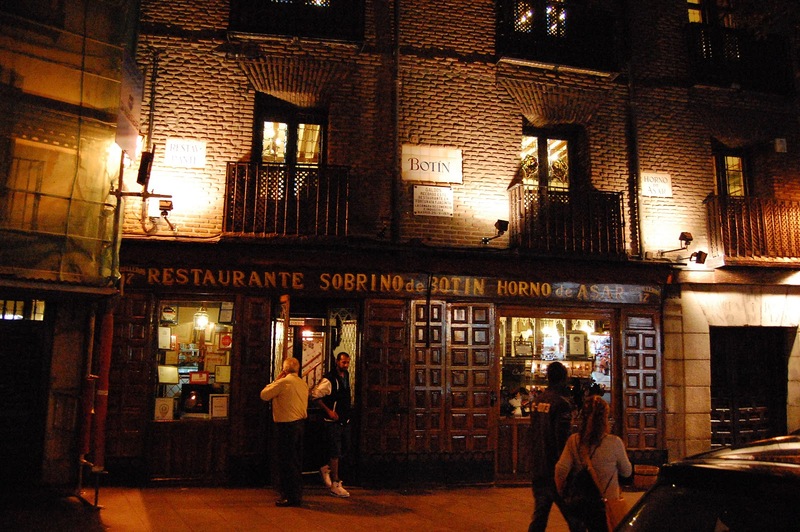 Sobrino De Botin was established in 1725, and is famous for its roast suckling pig dish Cochinillo Asado. 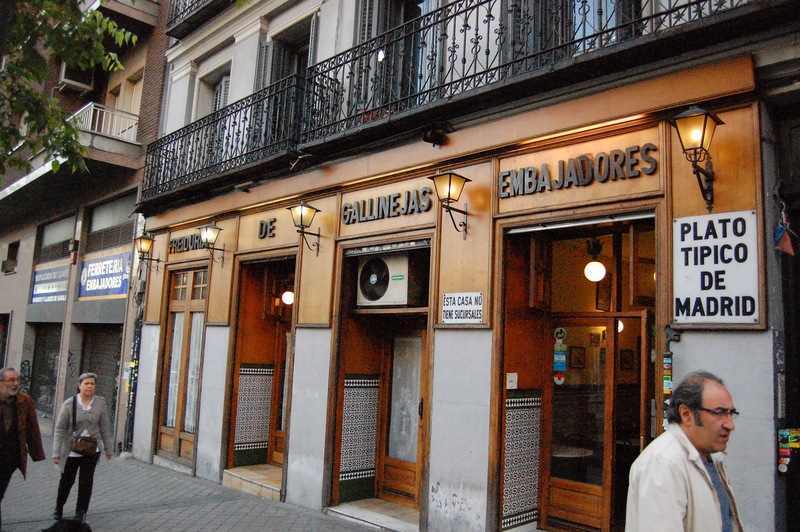 Madrid is a strange city – most restaurants don’t really start serving until 10pm, and the centre doesn’t start to swing until past midnight. We therefore had to wait a while before we could eat – but it was well worth the wait. 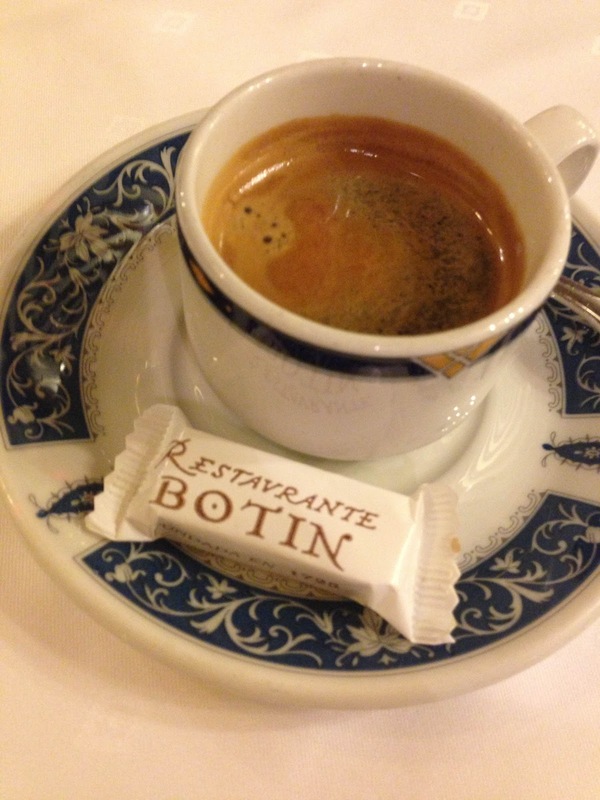 A double espresso to finish the meal off – and we went off into the night. 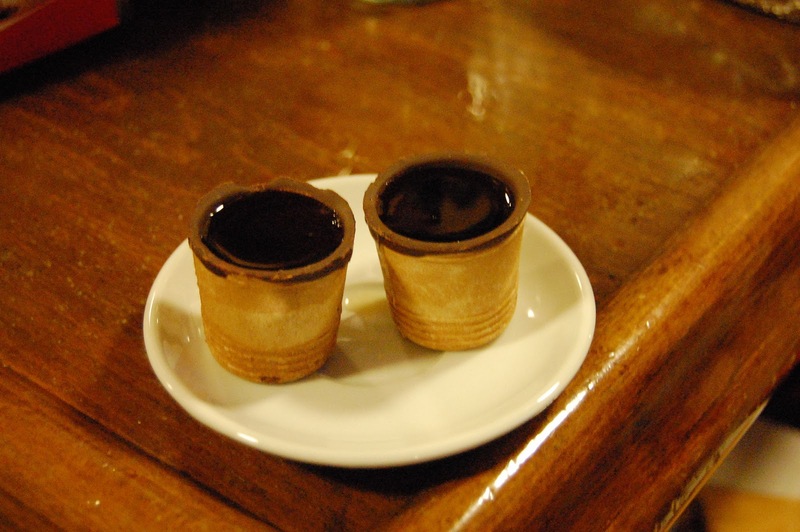 The drink itself, El Madrano, was nice and sweet. But the best bit? You can eat the glass afterwards! Why has this not travelled? 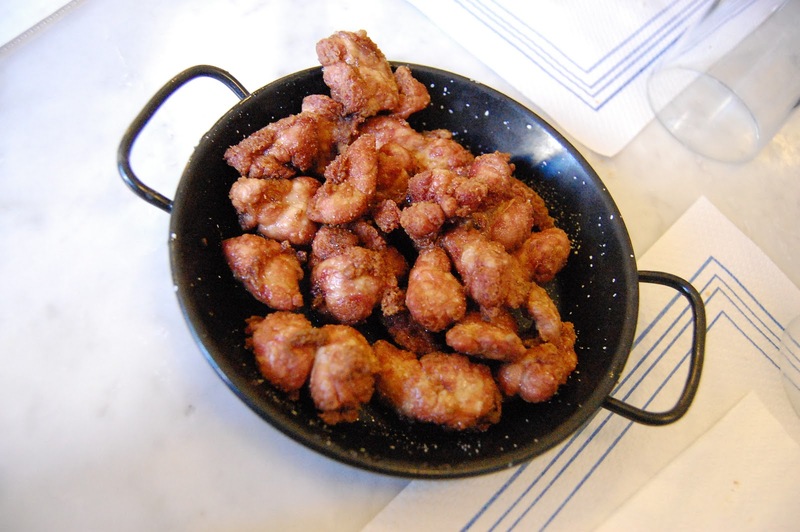 We didn’t travel to Madrid with the sole purpose of trying sweetbreads – but none the less, we managed to find some, in an authentic offal restaurant ‘Freiduria de Gallinejas’ in the south of the city. 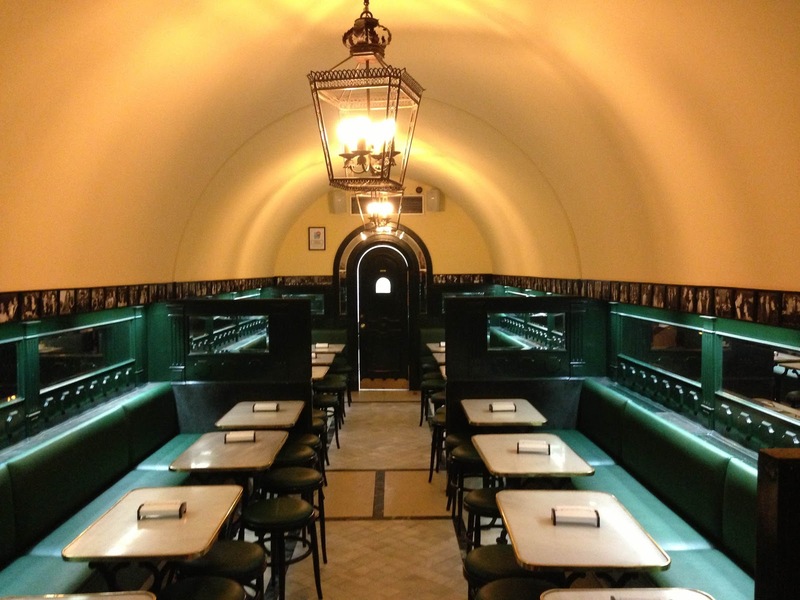 The restaurant itself has been serving up innards to customers for over a century. It’s really not for the faint stomached. If I’m honest, I struggled. Nevertheless, we battled on – and ordered them in clumsy Spanglais. The friendly waiter brought us a pile of them – and I went in for the first bite. And they were actually quite nice. 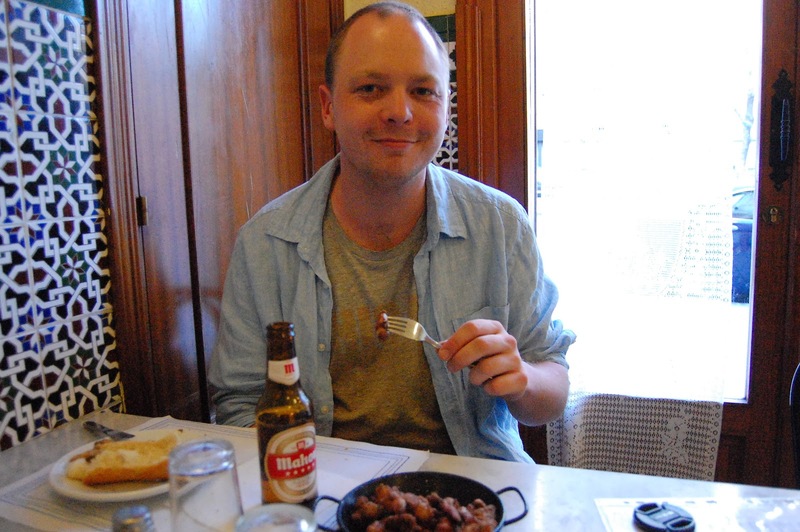 Much more palatable than the intestines – if I’m honest, they were a bit like a moist McDonalds chicken nugget. Smug, I got home to write up the blog. When I’d written the first list, I’d written Sweet Meats not Sweet Breads. The whole time I’d been chasing Sweet Breads, I should have been chasing Sweet Meats. Stubbornly, I refused to just change the blog. The search for Sweet Meats was on.